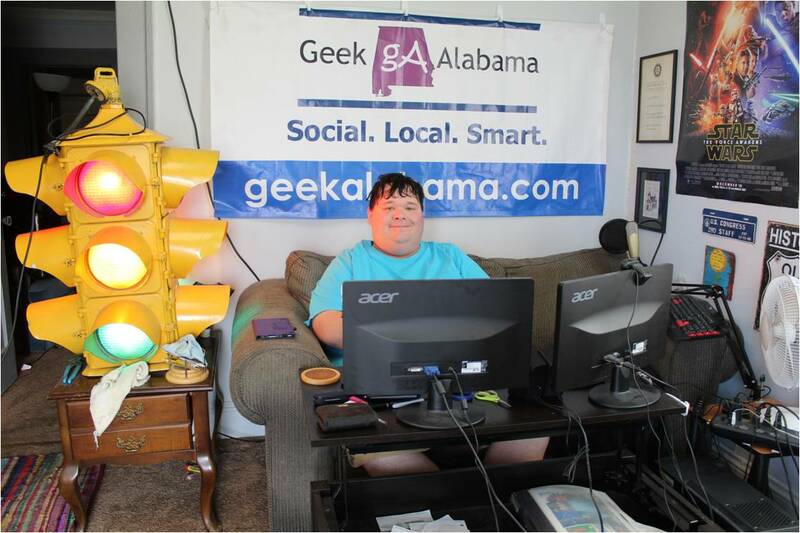 Aspie Recipes is the cooking segment on Geek Alabama. I will do recipes and events that caters to any foodies out there. Food blogs are growing in popularity every day. Many people like checking out food blogs to learn new recipes and to interact with the people who love to cook. And yes; I love to cook! Click on the link below to see all the recipes I have done!